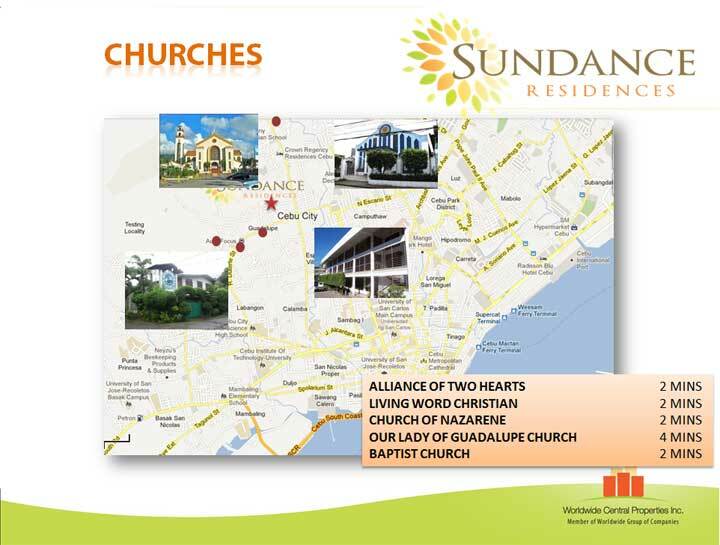 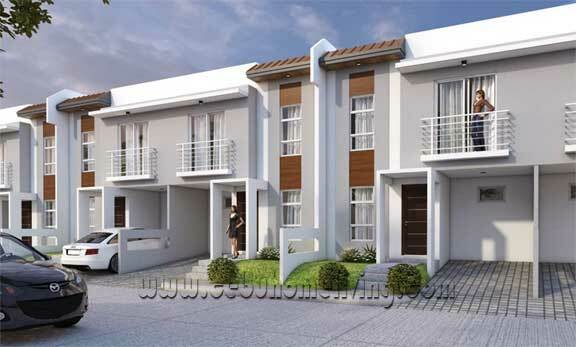 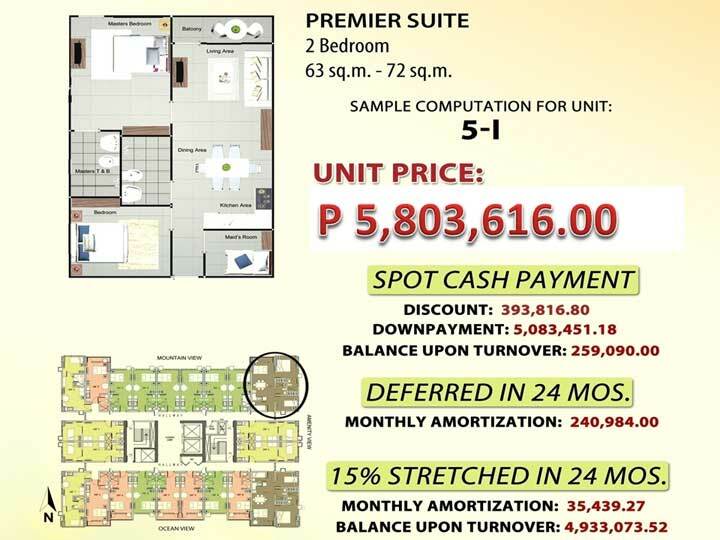 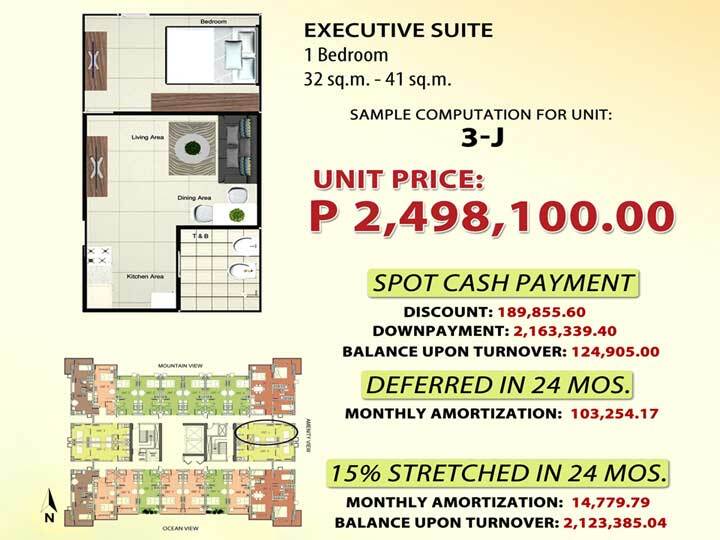 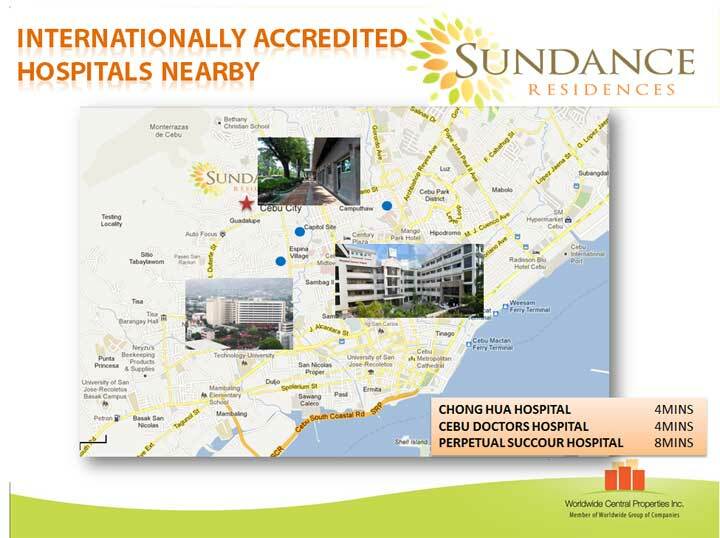 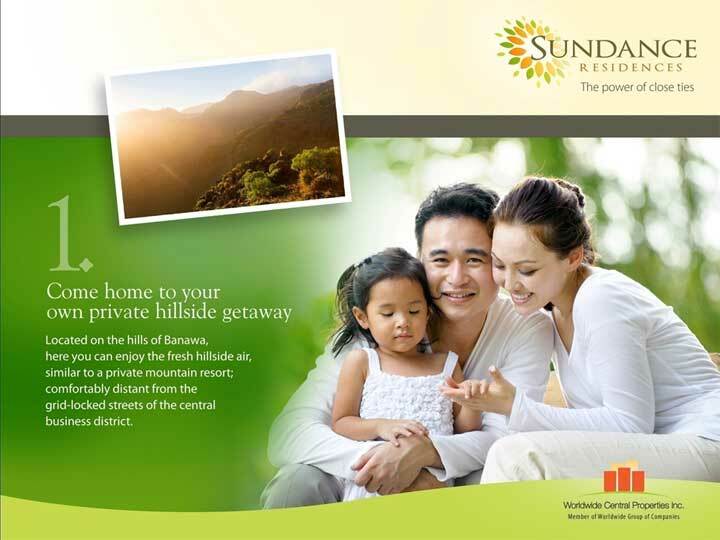 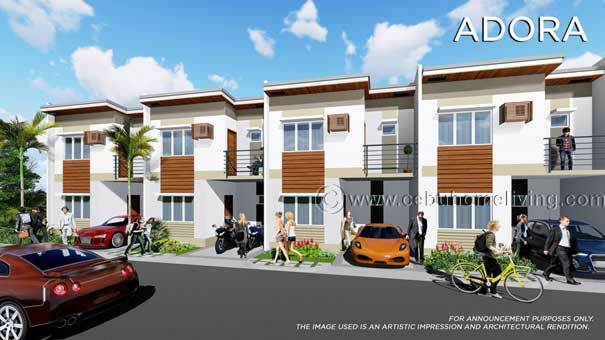 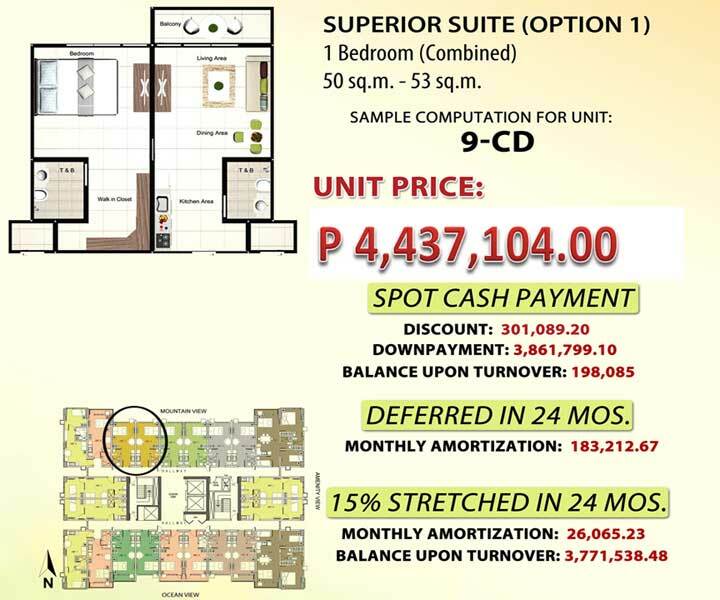 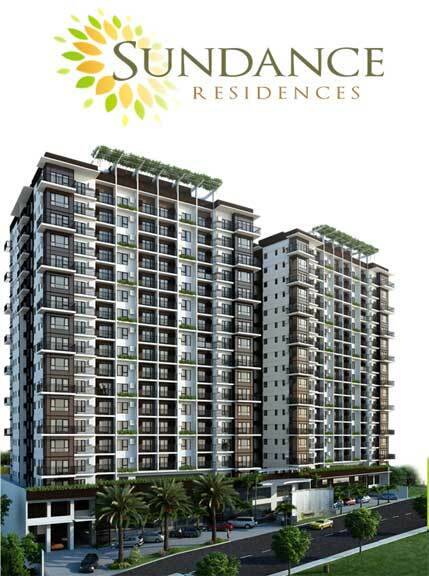 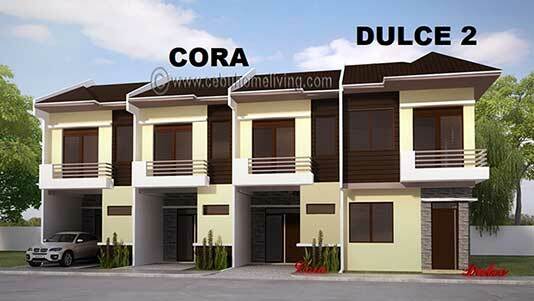 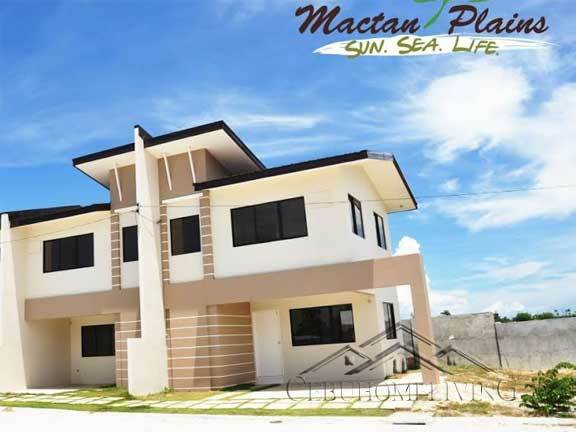 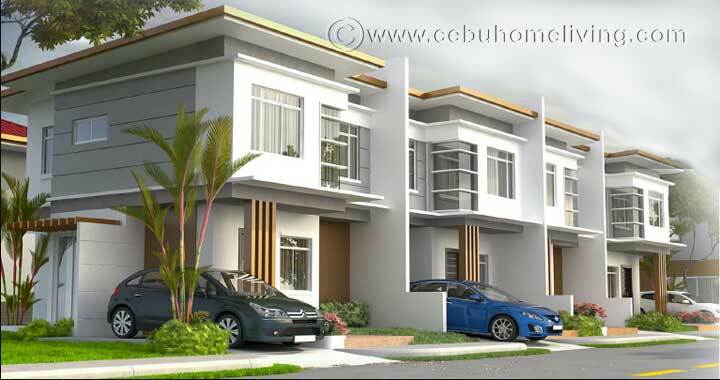 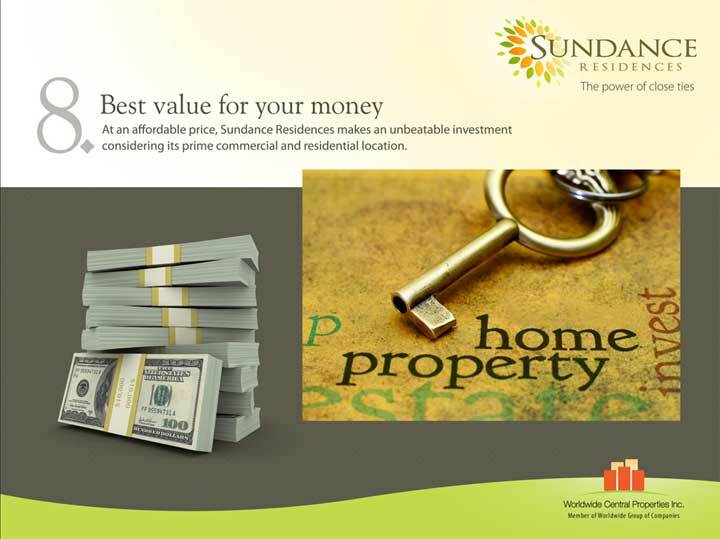 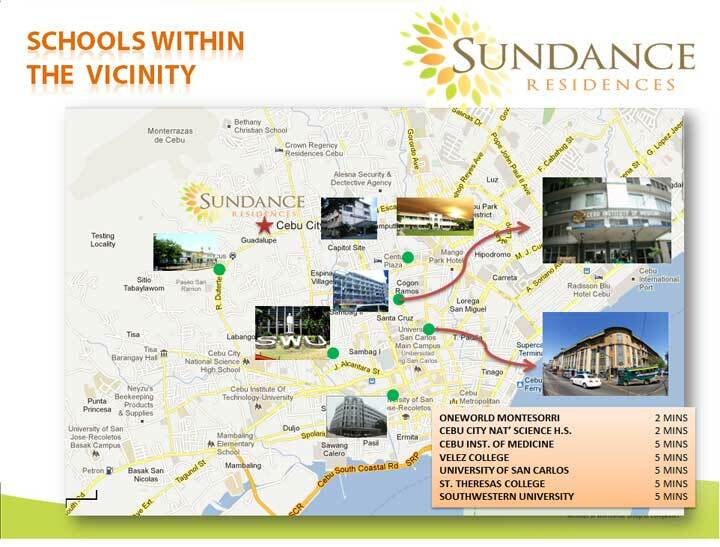 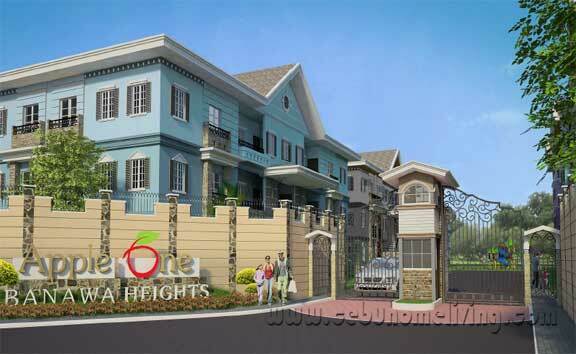 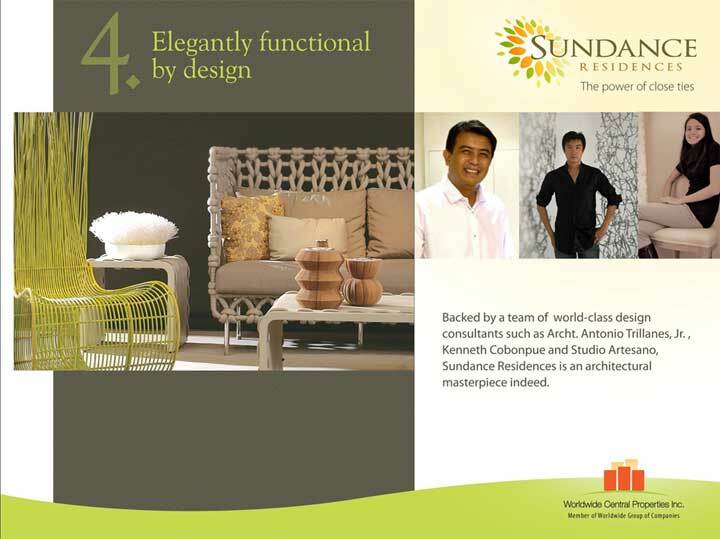 Sundance Residences Cebu City - Cebu Properties for Homes and Investment. 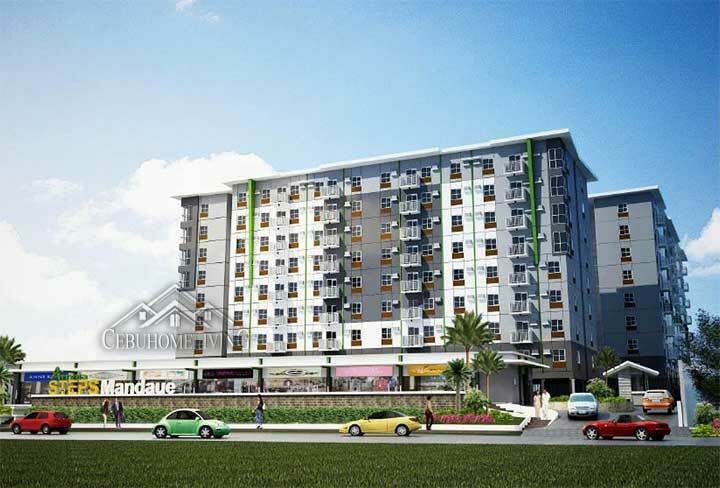 Pride of Banawa Cebu City Condominium Investments is about to rise. 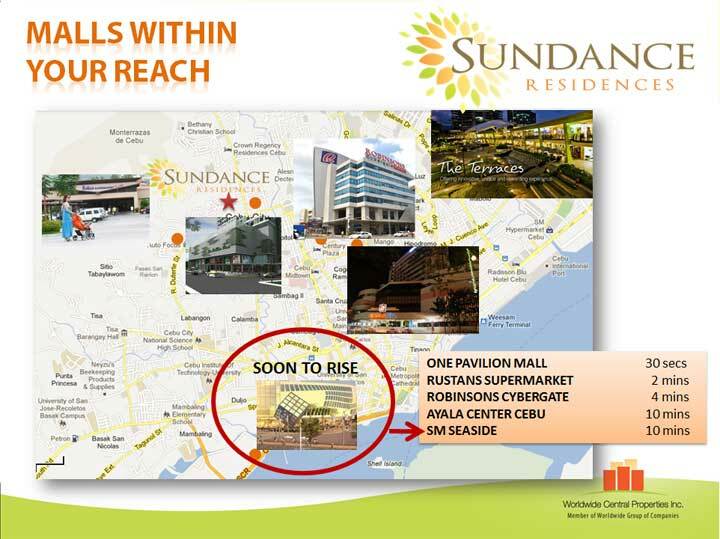 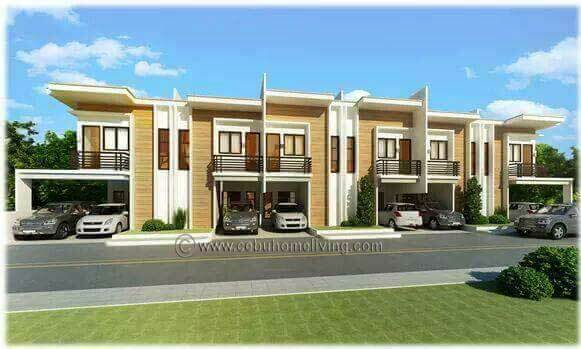 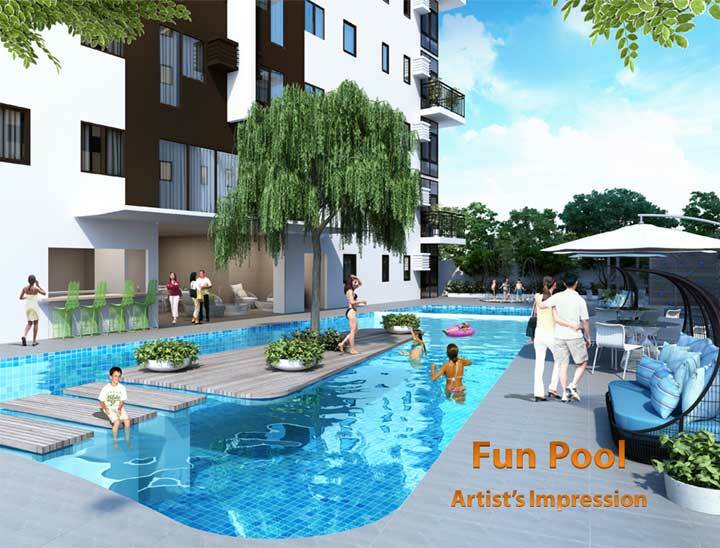 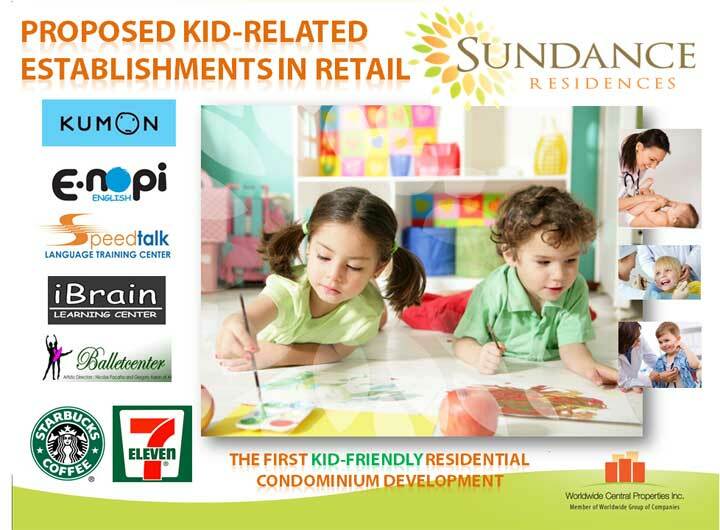 Sundance Residences is a residential Condominium in Cebu Philippines as for homes and investment. 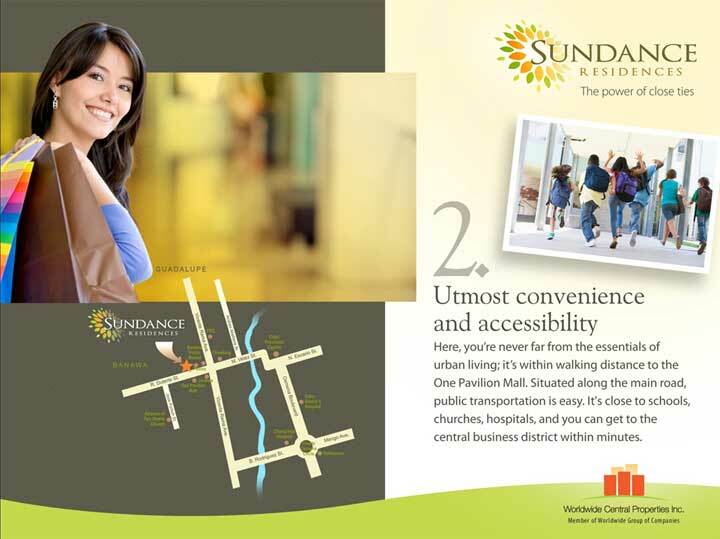 Great response to Return-on-Investment(ROI) due to its premium Location, accessibility and the design itself. 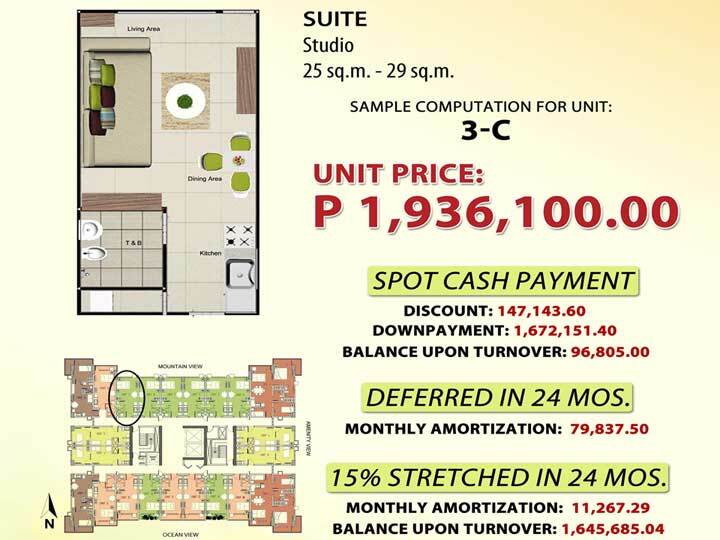 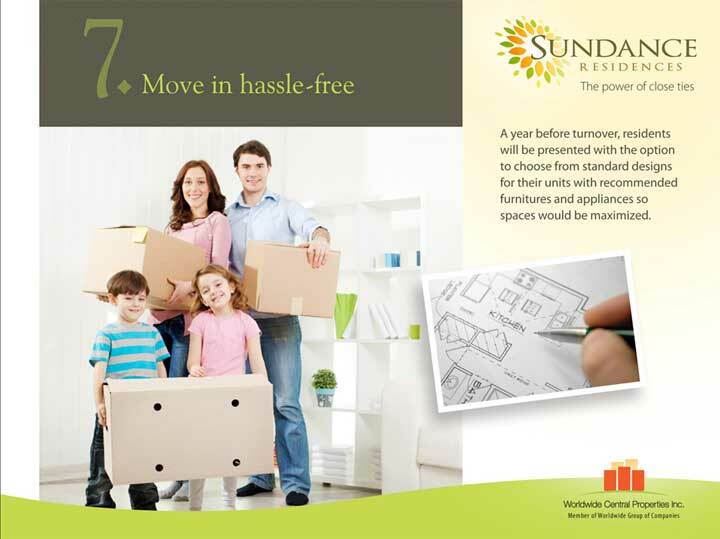 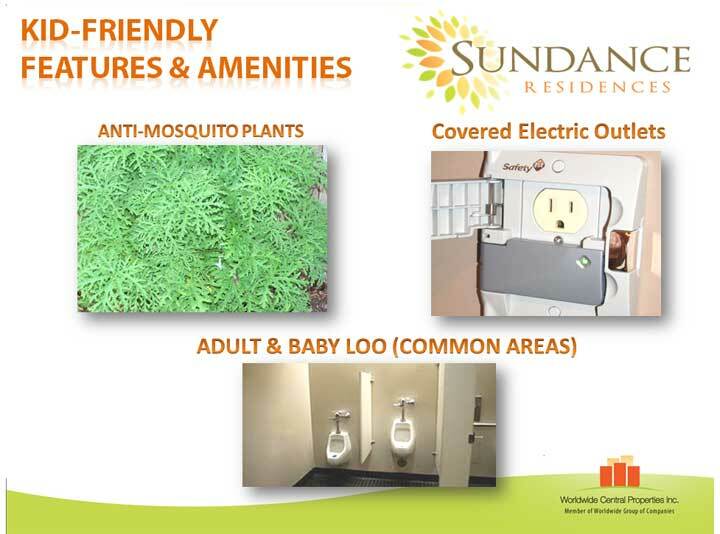 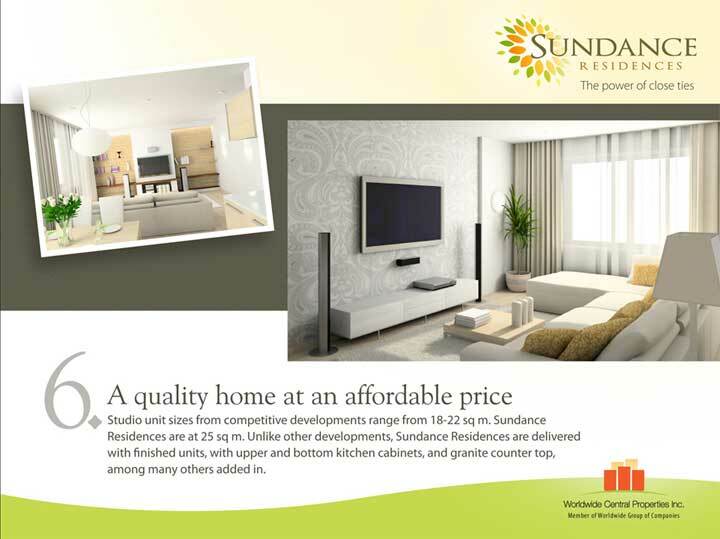 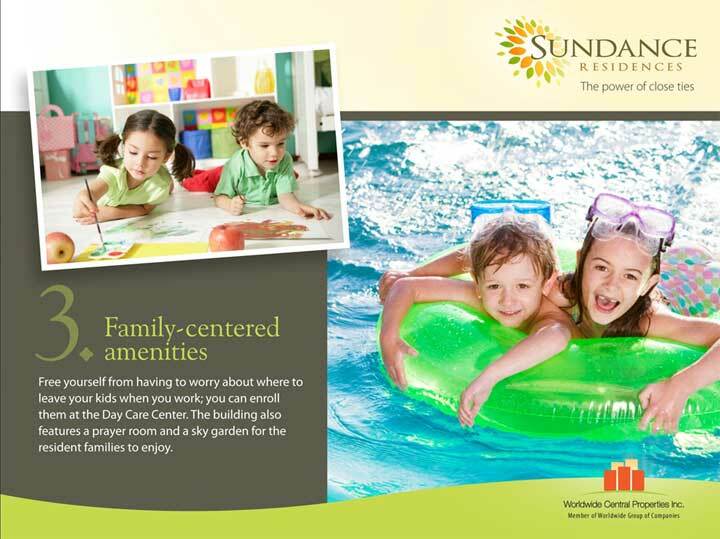 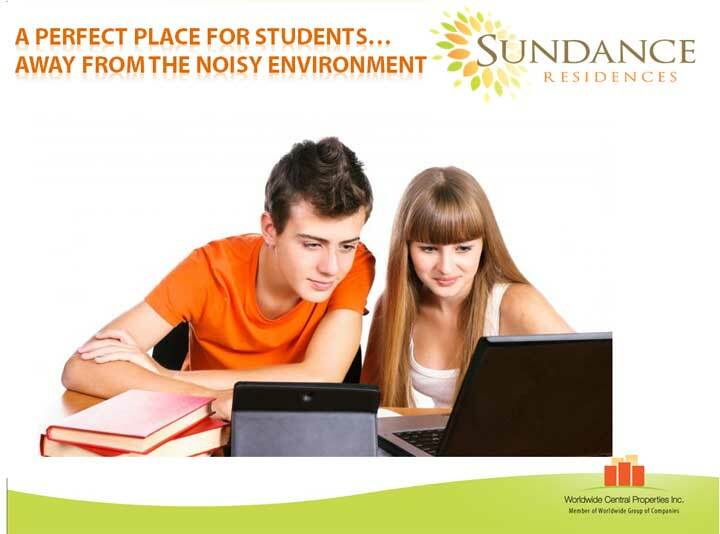 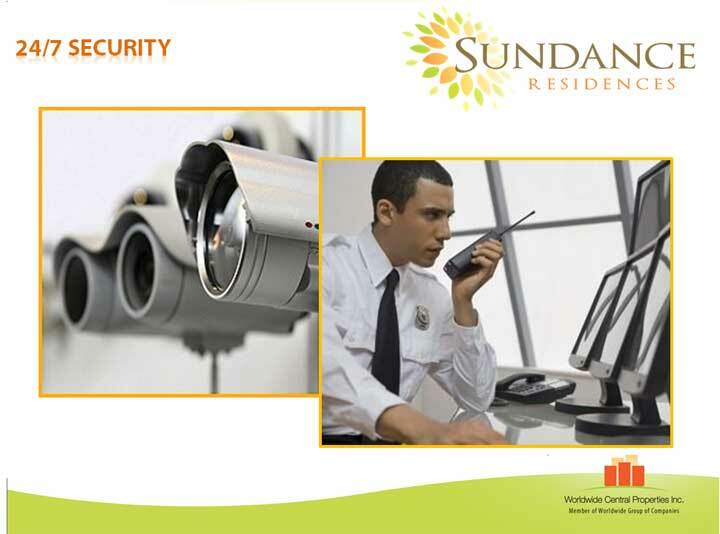 Sundance Residences offer Studio units, 1 Bedroom, 1 Bedroom Combination and 2 Bedrooms of your choice. 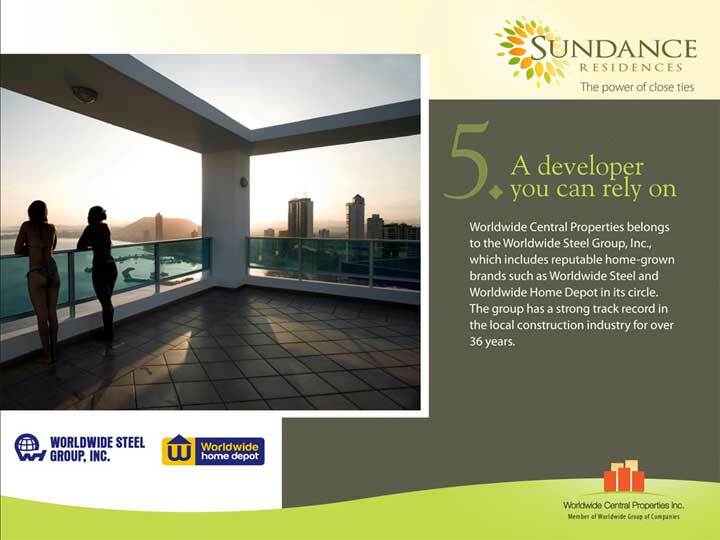 The maiden flagship project of Worldwide Central Properties, Inc. With an area of 3,200 sq.m. 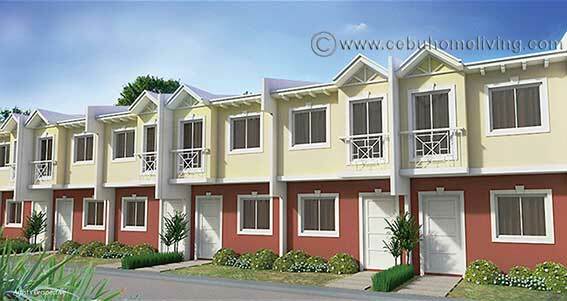 property along the main road of R. Duterte St., Banawa, Cebu City. 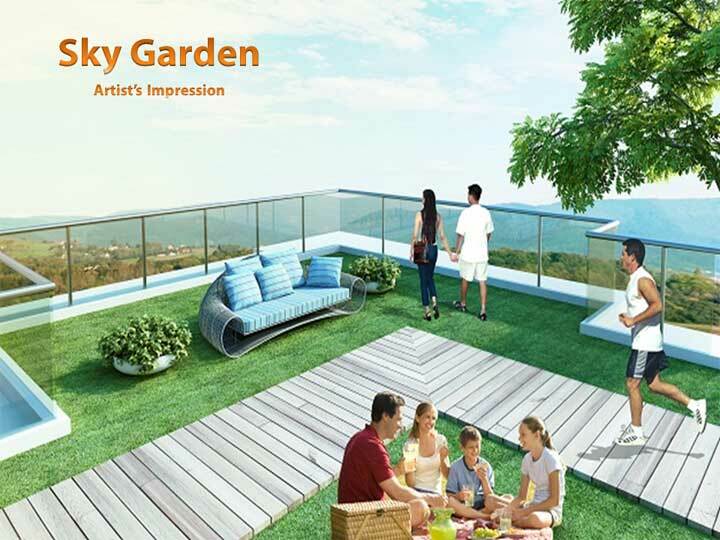 An 18-storey building with 16 residential floors, a commercial area on the ground floor and amenities located at the Garden Suite and Sky Garden floors.